Awesome! We would love to work with you. 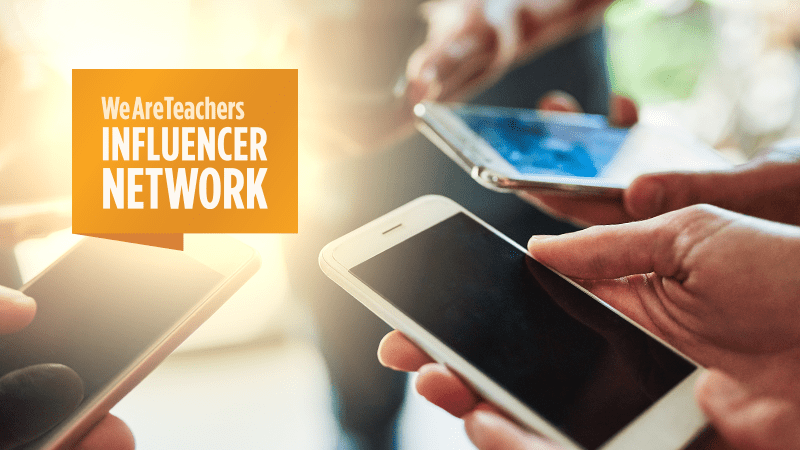 WeAreTeachers enjoys collaborating on social media campaigns with education influencers, and we would love to add YOU to our network. Whether your following is medium, massive or just getting started, we would love to be able to consider your channels for future social media campaigns. You could be compensated with products, gift cards or monetary payment — it depends on the campaign. But what you will always receive is an incredibly fun time working with the WeAreTeachers team and increased exposure for your own personal brand, voice and goals.